Saying yes to Jesus in walking by faith has charted an unexpectedly challenging, joy-filled journey for Susan Wilder. Susan tenderly loves her husband, Frank, and their children and grandchildren. 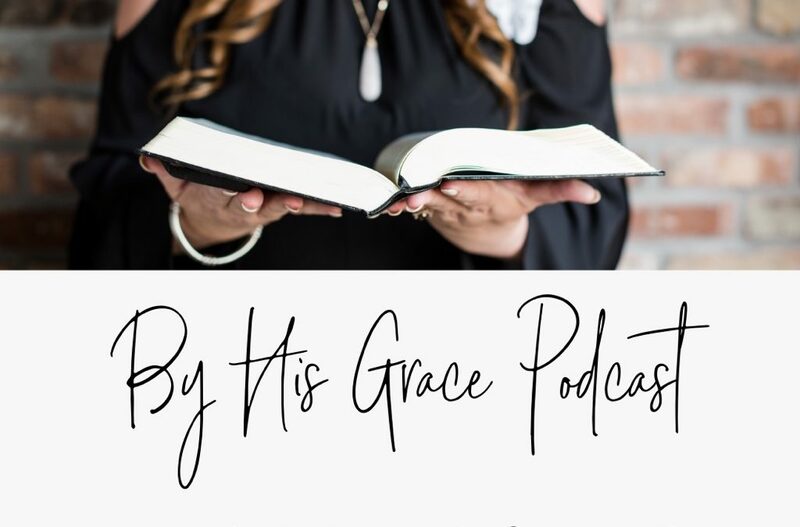 On this episode, Susan shares about God’s peace and provision in unexpected ways, and blessings that have resulted in while caring for her family. Susan currently serves as the Women’s Ministry Leader at Southeast Christian Church: Crestwood Campus in Louisville, Kentucky. Susan also blogs at http://byfaithandcoffee.com. What a beautiful testimony of God’s power, His leading, His peace and His grace!! My testimony is a little different but so many things the same. Going through first my husband having 4 back surgeries. Then it developing into more than a chronic back issue. 6yrs into that I developed chronic health issues. We lost our house. We still have to live with my sister but it’s by God’s design, so much to that part of our story! One difference is that God used the chronic disorders and another major life altering moment to get our FULL attention. We praise Him for this now as it turned us back in His direction. So very much was encouraged by Susan’s testimony and it blessed my heart to listen! !